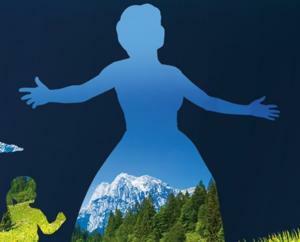 Michael will star in The Sound of Music from November 28th November 2014 – January 17th 2015. As Captain Von Trapp. At Leicester Curve. The quote section is now up here. I’m still adding to this, so if you have any favourite quotes that I’ve missed out please feel free to contact me. Eastenders screen captures added to the gallery from the 4th October 2013 episode.